LEDspot is a perfect fit for spot lighting (track, corridors, lift lobbies, display cases and cabinets) in the hospitality industry. 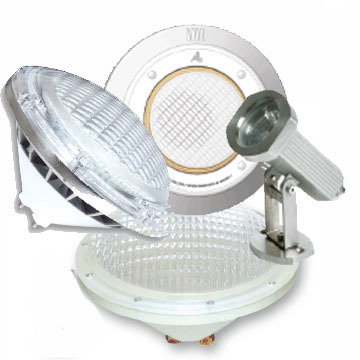 It is particularly suitable to public areas where the light is on 24/7, such as lobbies, corridors, stairwells. LEDcapsules delivers huge energy savings and minimizes maintenance costs without any compromise on light quality. LEDcapsules are a true alternative for the halogen capsule. They are particularly suitable for task lighting and decorative applications in homes, shops, hotels and restaurants. LEDbulb range delivers a dimmable glow effect for a welcoming, warm atmosphere, making it ideal for general lighting applications in the hospitality industry. 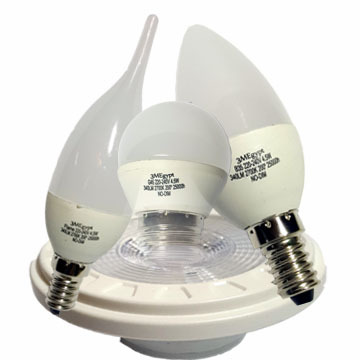 Its unique design radiates warm light in all directions, making it a true alternative to the incandescent lamp. Specially developed for chandeliers, we’ve upgraded our LEDcandle lamps to enhance the decorative and aesthetic appeal of luminaires - whether they are switched on or off. The improved light quality provides consistent color from every angle – even when dimmed in the most intimate of ambiences. Specially developed for chandeliers, we’ve upgraded our LEDluster lamps to enhance the decorative and aesthetic appeal of luminaires - whether they are switched on or off. The new DiamondSpark lamps incorporate a revolutionary new shaped lens that allows the optics to radiate brilliant, clear and sparkling white LED light. Being more energy-effi cient, longer-lasting and mercury free, LEDtubes offer clear sustainability benefi ts compared with conventional TL-D solutions. With simple lamp-for-lamp replacement, you can easily upgrade your current conventional TL-D fi xture to LED.